Below are photos and videos that you can share on social media. 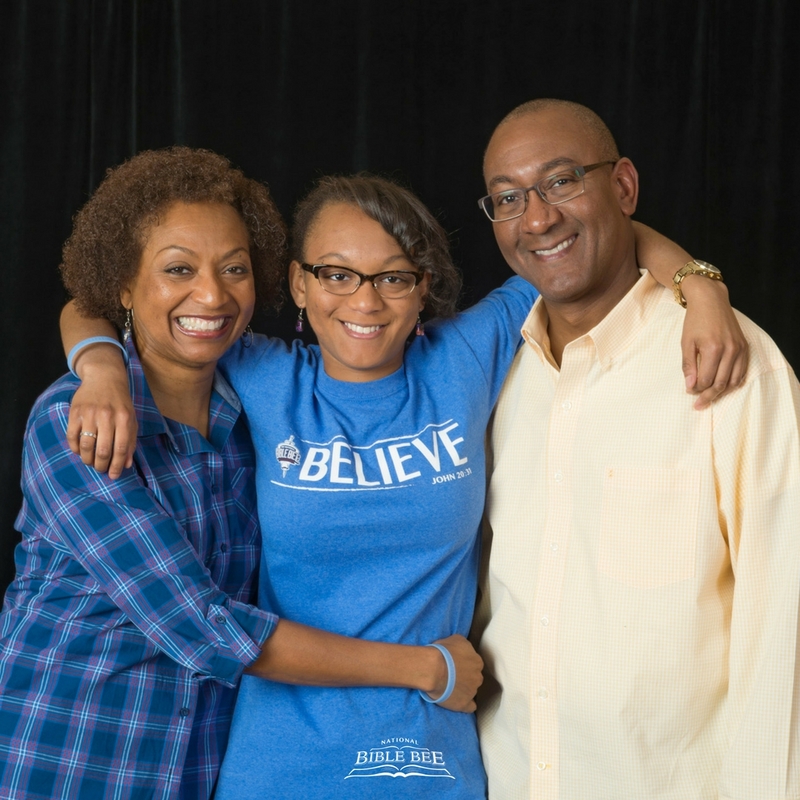 If you have a Facebook Business/Ministry page, you are invited to become a Social Partner. We will give you free content to post on your social media. You can learn more and sign-up by clicking here. Click on each photo to open it. Then right-click on them and select “Save Image As…” to download and share on social media. Click on each video and a paper airplane will appear in the upper right-hand corner of each video to share the video. 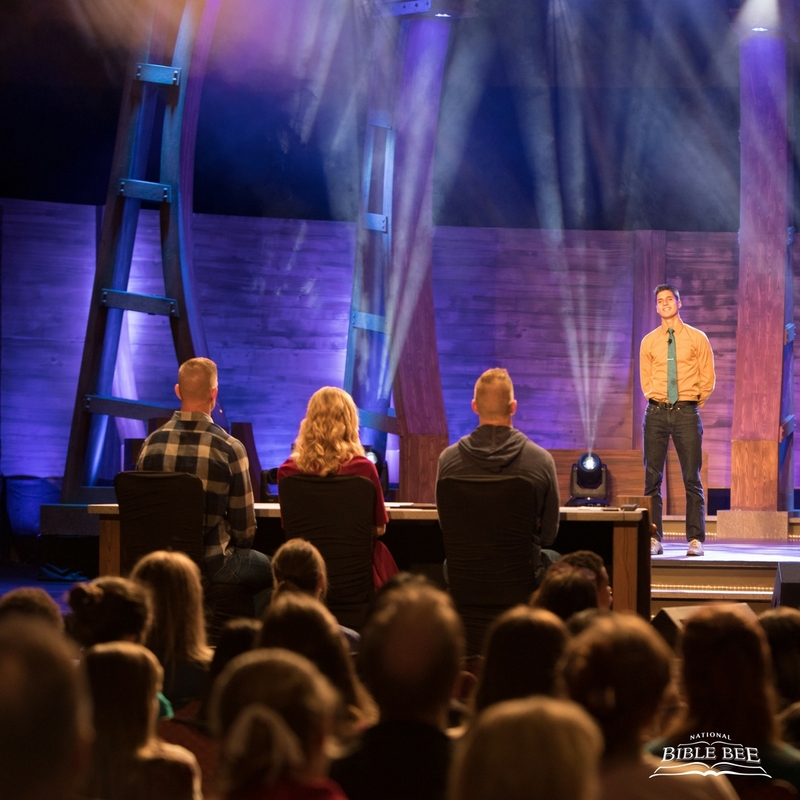 Each Tuesday, for six weeks, starting April 24 at 8 pm Eastern, you will be able to watch this heart-grabbing competition that highlights and honors the Word of God on the National Bible Bee Facebook page. 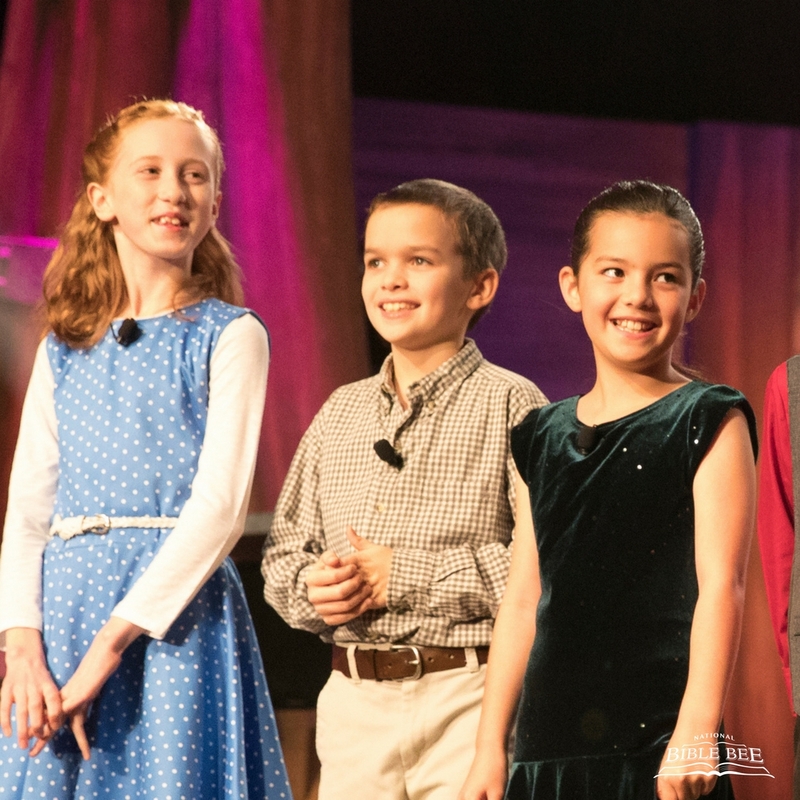 The top 45 contestants from around the nation have memorized between 600 to 950 verses to compete in this amazing declaration. Be sure to like and follow our page so you don’t miss a single episode! 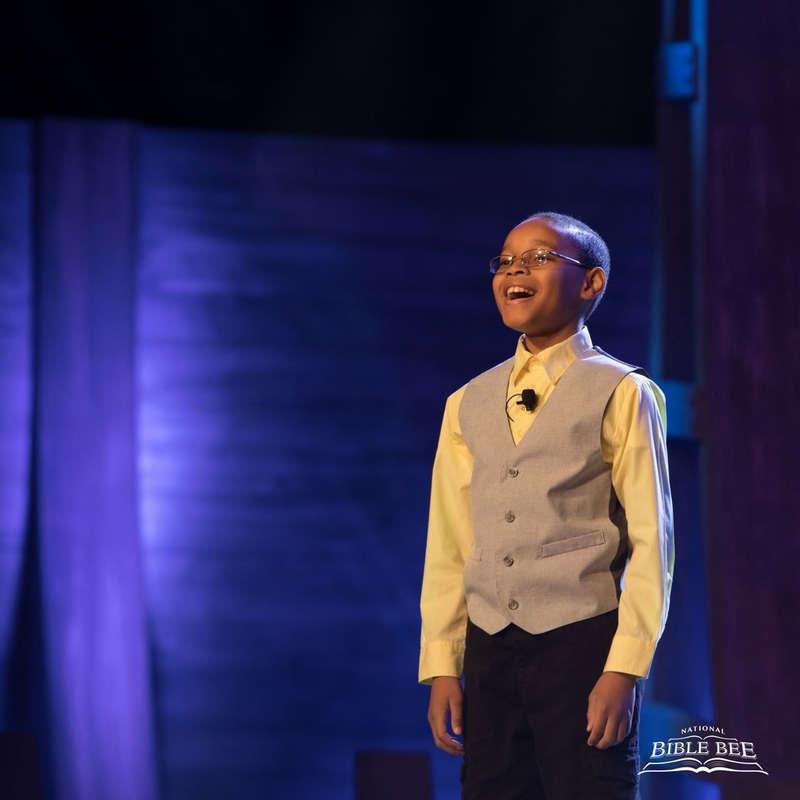 Click here to learn more how you can help us spread the word about the National Bible Bee Competition Show on social media.